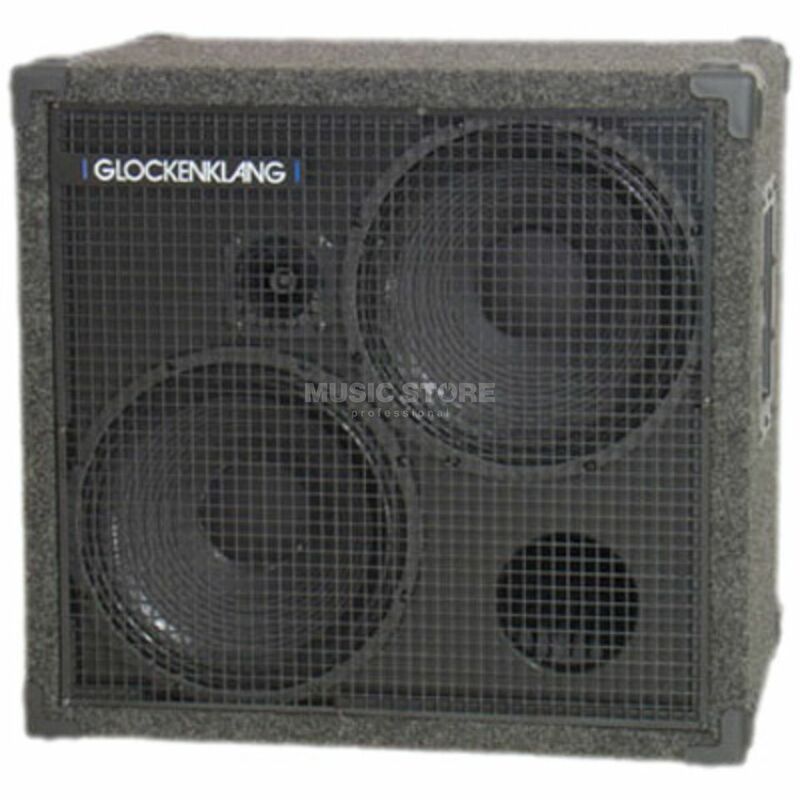 The Glockenklang Double Light Bass Guitar Amplifier Speaker Cabinet stands up against the very best established major brands in speaker cabs. It is capable of handling the deepest of bass frequencies and is as honest and transparent as it gets. Aside from it having a 4 Ohm rating and a carpet covering rather than solid plastic, it has all the same features as the Glockenklang double. What’s more, it is also lighter in weight and coupled with its size, it is also a practical amp cabinet to store or transport around to either gigs or rehearsals.